Wasn't there rumors about introducing Marvelman (Miracleman) into the fold as well ? Yep, but those have been doing the rounds since they announced they'd got the rights for the original Marvelman way back in 2009. I guess the Angela announcement could be a bluff to get people off guard then boom, here's Marvelman on the last page of AoU #10. So heaven in the Marvel U is the same as in the Image/Spawn U, now? From how Alonso says it, I fear Angela will be like Pandora "lady in red" was in Flashpoint... "Oooohhhh.... Big evil soon!" Okay, so am I being thick or is this still just as clear as mud? CBR NEWS: Another thing many readers have been wondering is when and where "Age of Ultron" takes place? Is this a story that happens outside of the main Marvel reality of Earth-616? TOM BREVOORT: I guess it's an obvious question for people to be asking, but we've said it before and we continue to say that "Age of Ultron" is happening within the Marvel Universe and it is happening to our characters now. Some people have theorized that this happened before Marvel NOW! somehow. No, it's happening right now and the tie-in books that just shipped today, "Fantastic Four" and "Superior Spider-Man," help illustrate that. It becomes a lot clearer as Ultron intersects with the Fantastic Four who are off on their time-space journey, and in the Spider-Man story we get the perspective of Otto Octavius whose brain is in Spidey's body. So it's happening right now in the same way that every Marvel story is happening right now. 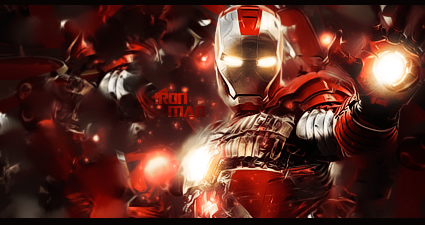 Not too long ago I answered a question by saying, "'Age of Ultron' is happening now. The current issue of 'Avengers' is happening now. The current issue of 'Wolverine' is happening now. So are the current issues of 'Savage Wolverine' and 'Wolverine and the X-Men.'" Every one of those comics is happening right when you read it. Ultimately, once those stories are finished, you'll kind of be able to put them together in a chronological sequence. "Oh, this Paul Cornell 'Wolverine' story must have happened after this Frank Cho 'Savage Wolverine' story and before this 'Avengers' story." It's the same thing with "Age of Ultron." The story is happening in the here and now when it's being published. Once it's all through you'll be able to see how it intersects with other stories that are going on at the same time. So it's no different than any other situation where characters are appearing in multiple books. We're not in an alternate reality or the 617 universe or something like that. It's our characters. It's for real, and it's happening now. We've got seven issues left to show people how it all fits together. Okay so why should anybody be interested in buying this issue? anyone see the revealed secret cover to Age of Ultron #10 UC? 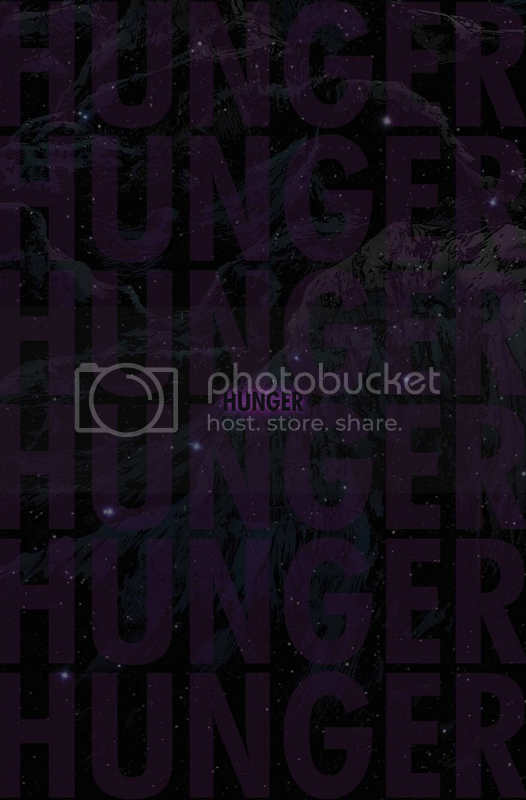 I'll track it down... it's all over, I'm sure... it's a shot of space and the word "HUNGER" in purple in the middle. Turns out that #10.UC is actually Hunger #1, an AoU spin off. And also, how many more artists can they fit into AoU #10? That depends on whether they will have one page each or one character each. Ya, pretty much... And don't forget there's gonna be that Avengers AI spinning out of this also.. Lame. Bendis' much ballyhooed Avengers swansong was essentially a device to crack open Marvel's version of the multiverse and allow interdimensional travel on a now untold scale. I suppose it's great in that it gives us a whole lot of new story possibilities... Spidey 2099's venture to the 616 in September is supposed to be possible only because of what happened. But in the end we'll just get a new MUST READ MARVEL MEGA-EVENT MINI-SERIES! that is just as convoluted. what are the ramifications of Angela coming over from Image's universe. Essentially, does that connect the 2 universes? They were back during Heroes Reborn. Though I believe some of the Image heroes that were in Heroes reborn are now at DC part of WildStorm. Wouldn't that be a kick in the pants if it resulted in some Marvel/Image crossover. Todd McFarlane was pretty low-key when talking about Angela showing up in Marvel. Basically it's turned out to be another event that has more purpose in defining what comes next than actually telling a good story in and of itself.